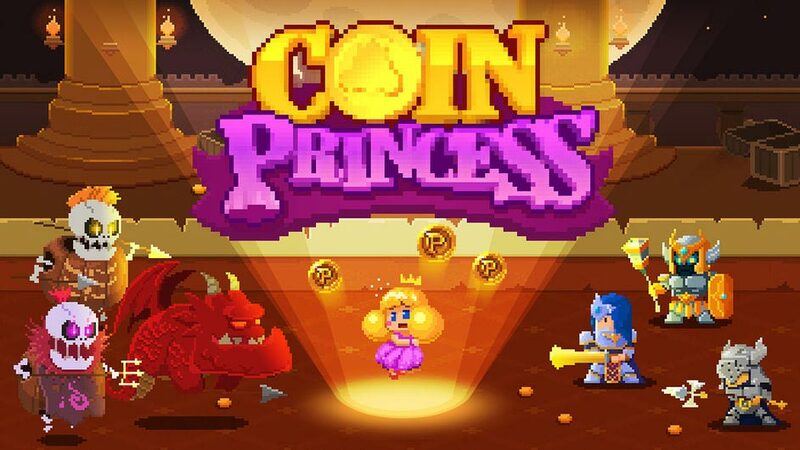 Played by either tapping on the screen of your device in order to create coins you can use to power up your knights, or by watching a quick 30 second Ad that allows you to do nothing as the game practically plays itself for 10 minutes, Coin Princess VIP is a very interesting game, to say the least. 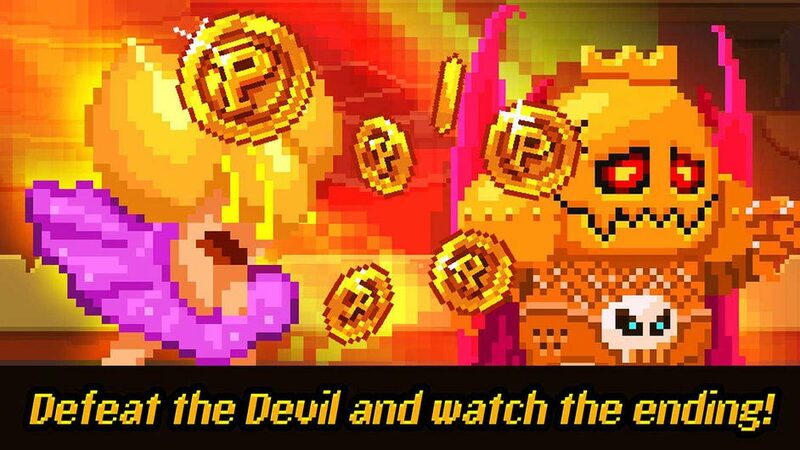 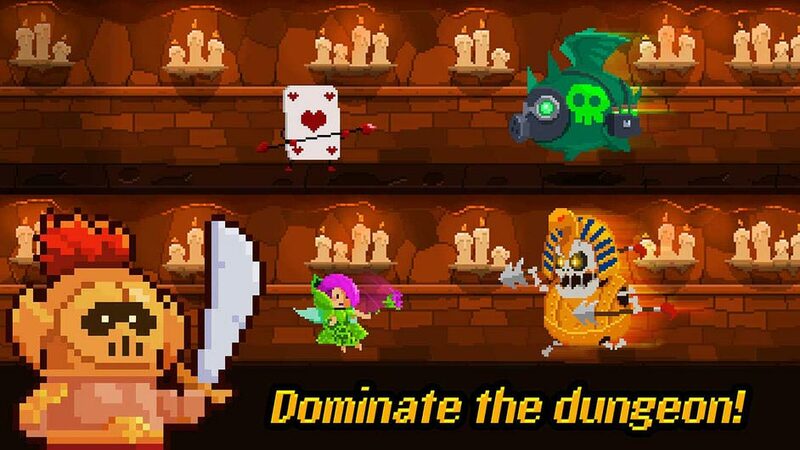 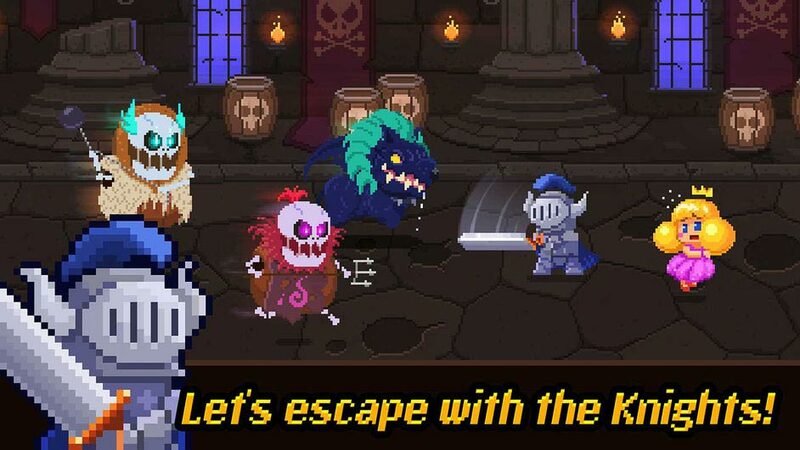 Featuring a sort of story-oriented gameplay system – something you’ll almost never find in a clicker game – Coin Princess VIP features a total of 8 worlds, each with their own boss battles and unique set of pixelated enemies. 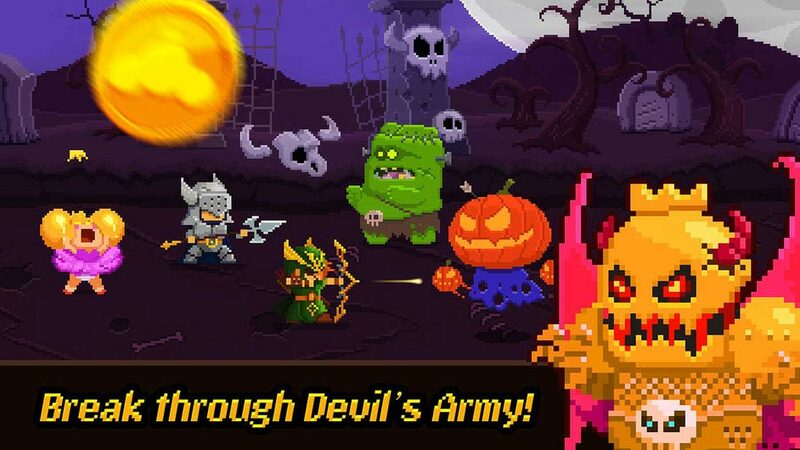 With great graphics, not too many Ads and a well thought out gameplay system, there really isn’t a lot more you could ask for from this fun little game.